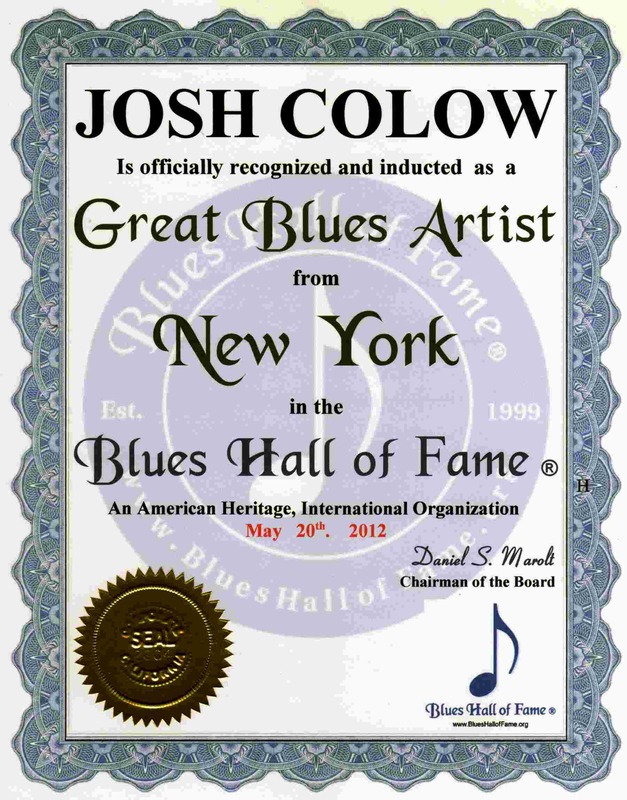 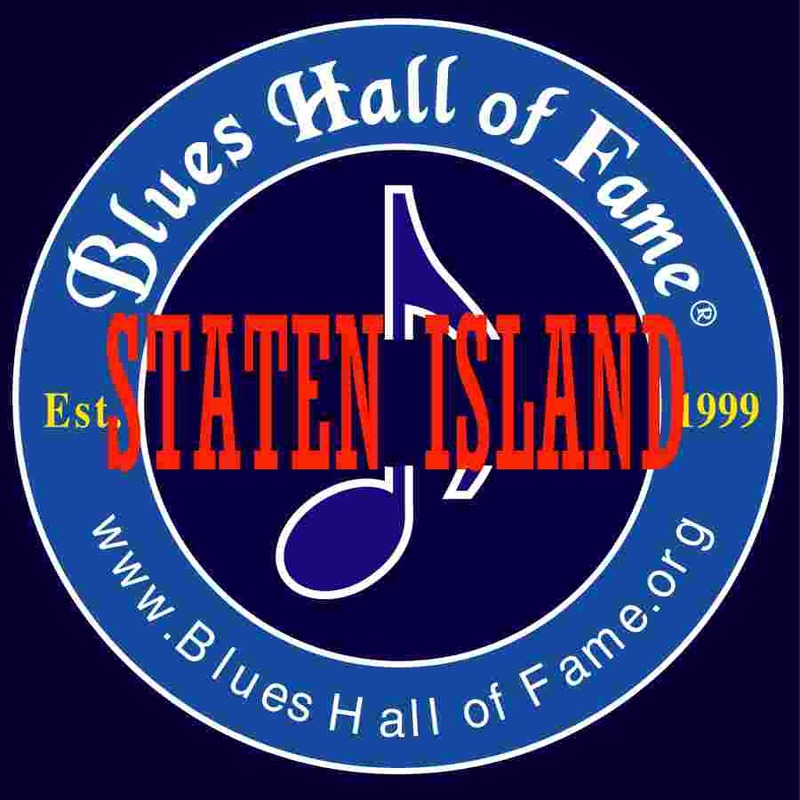 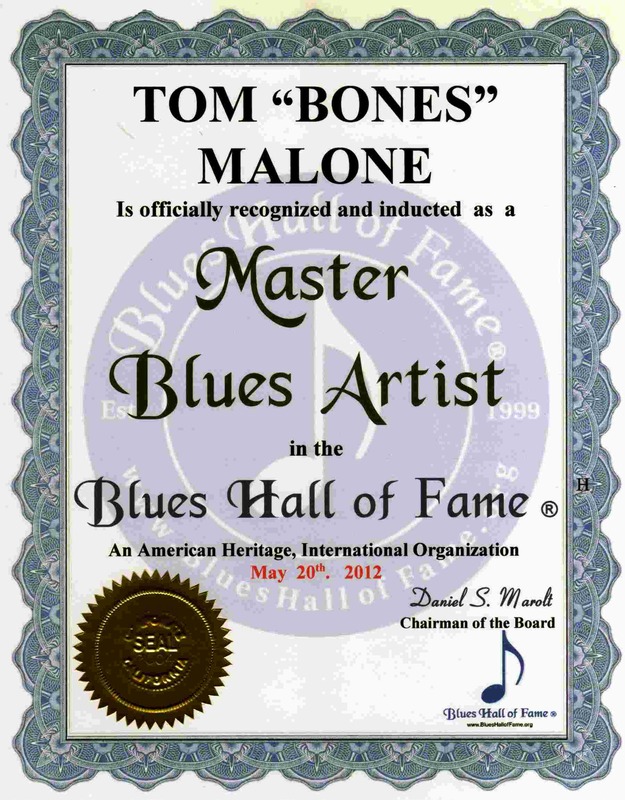 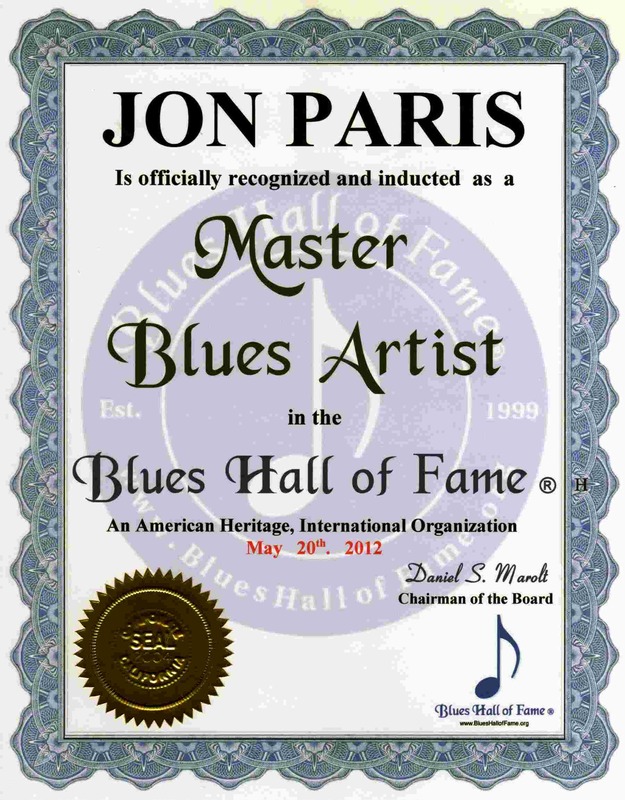 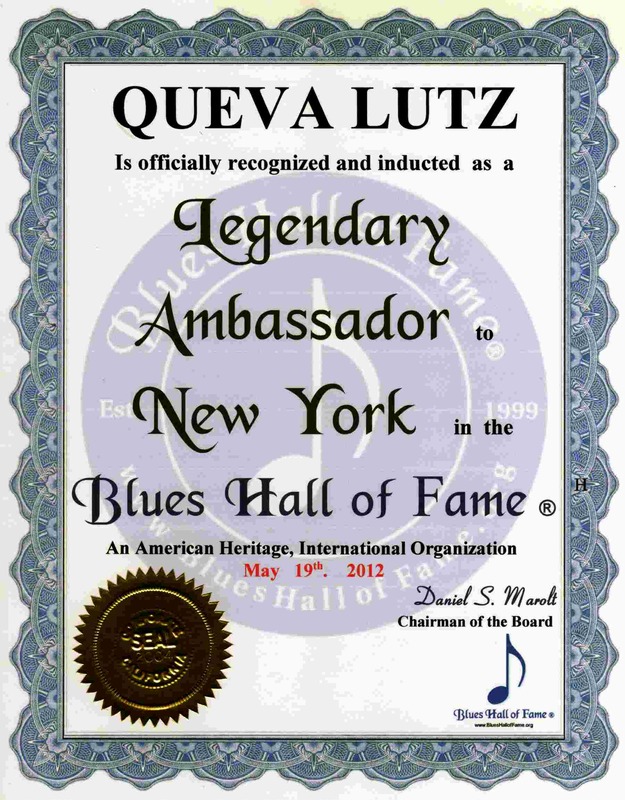 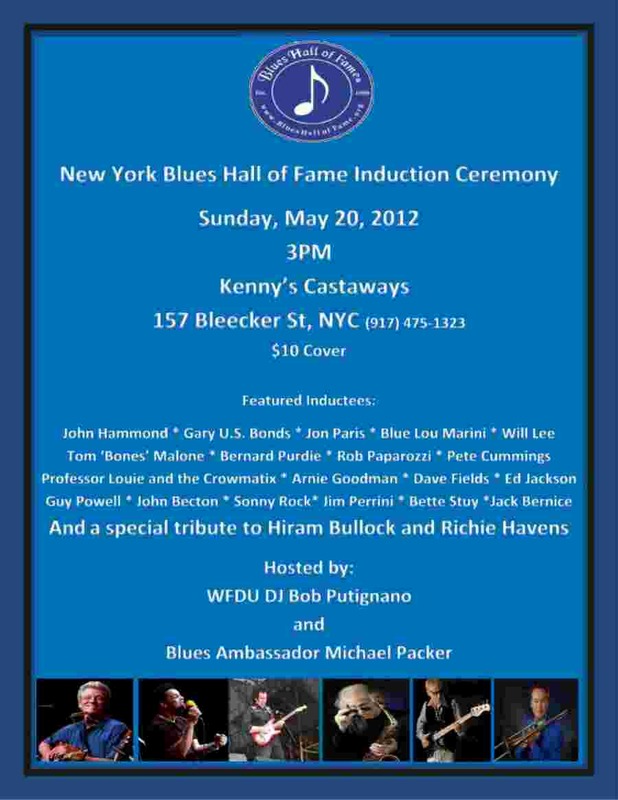 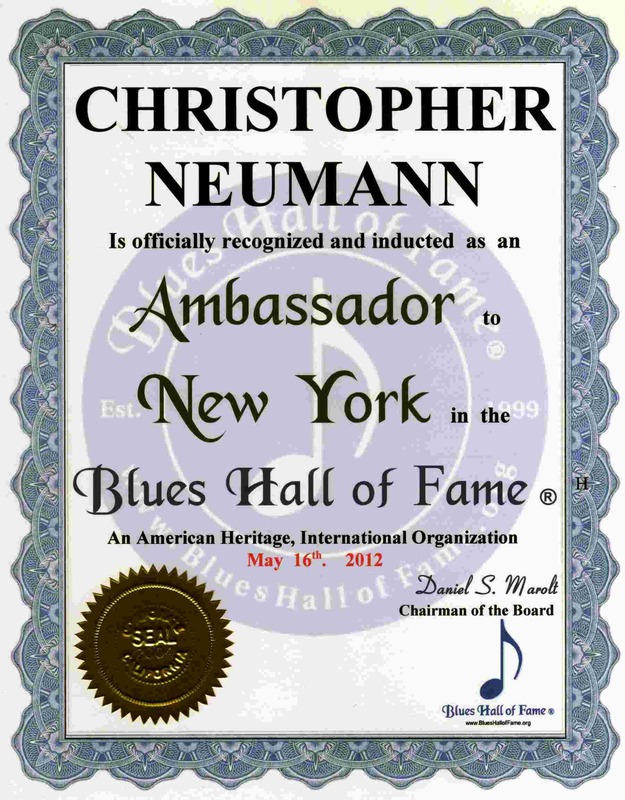 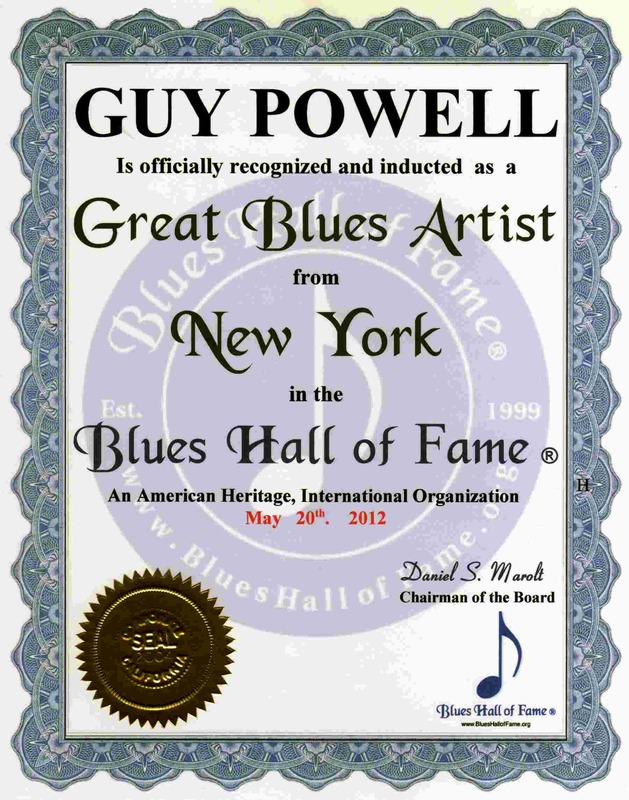 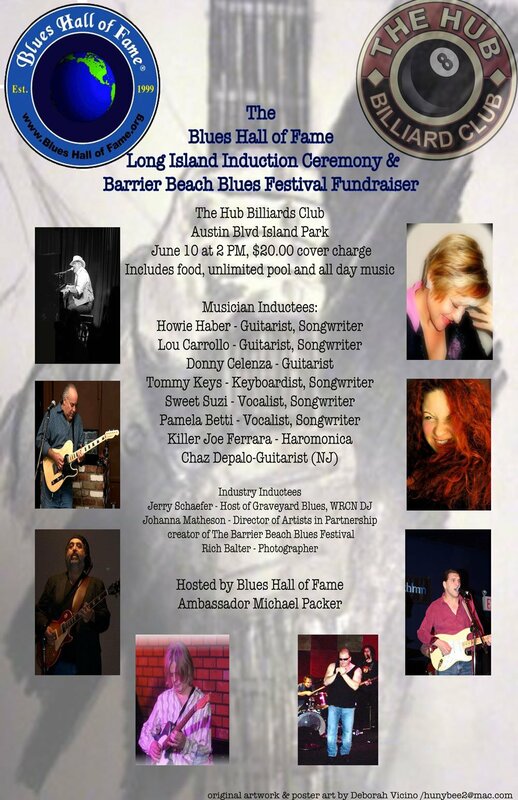 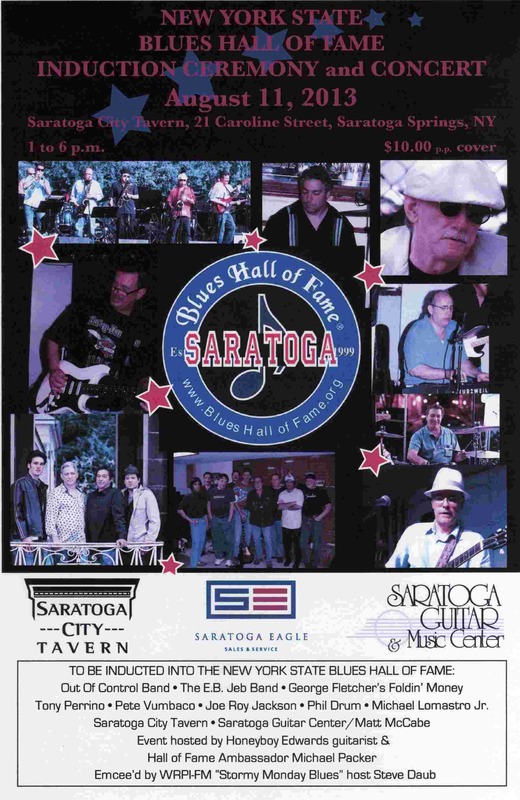 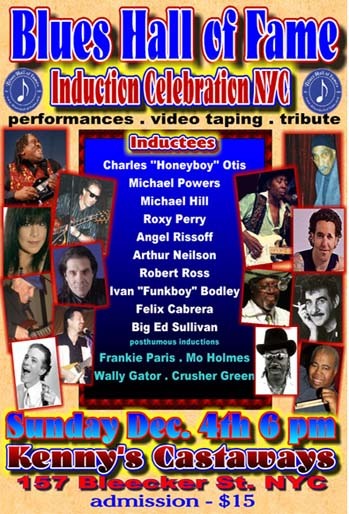 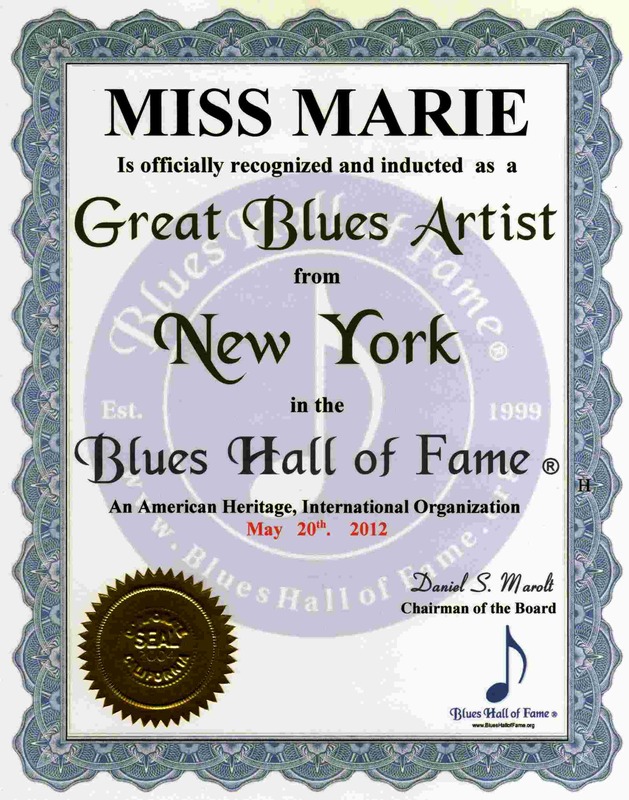 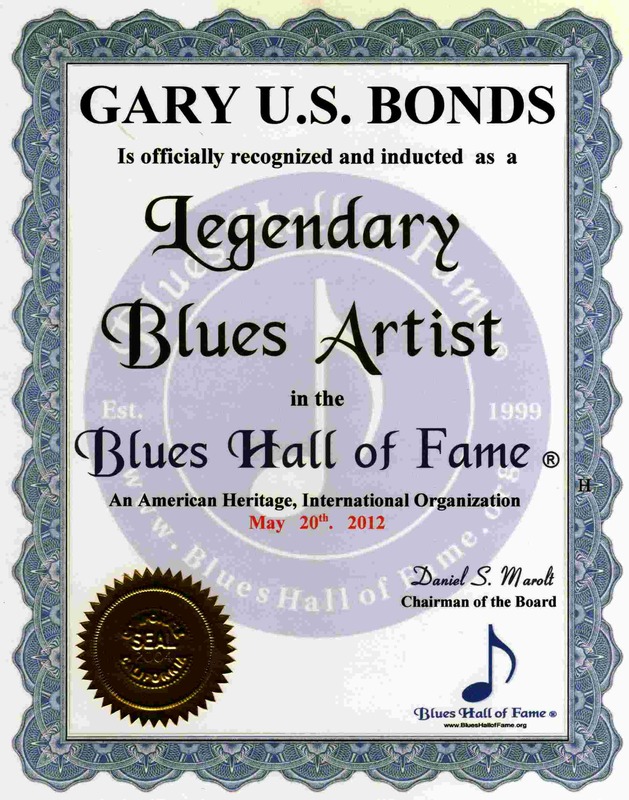 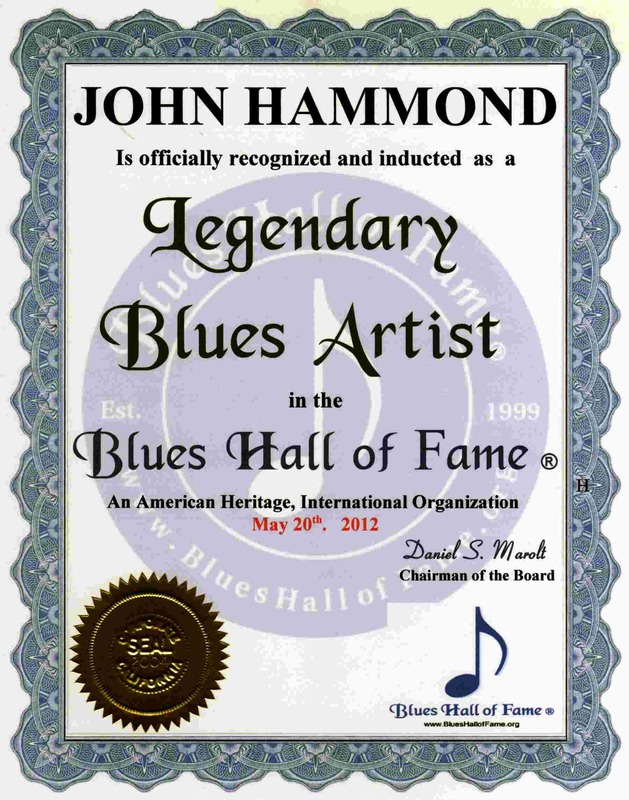 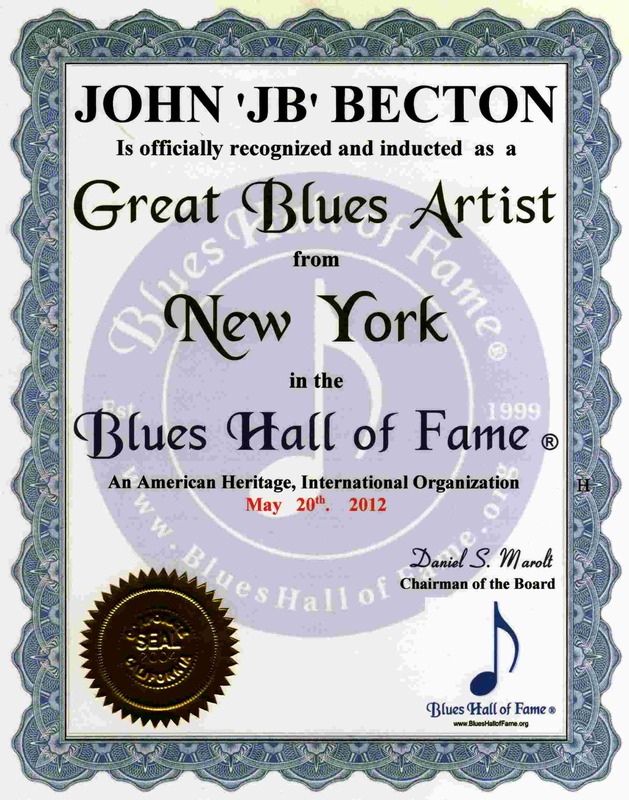 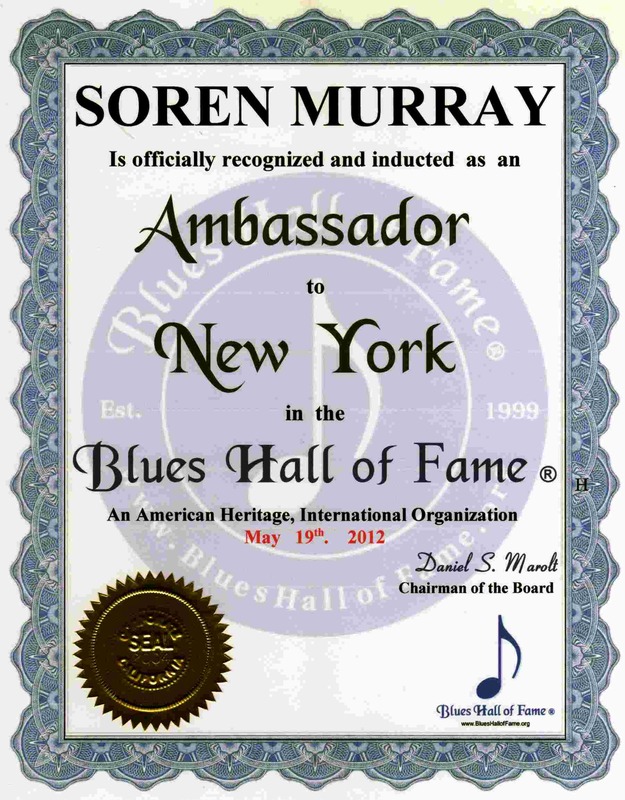 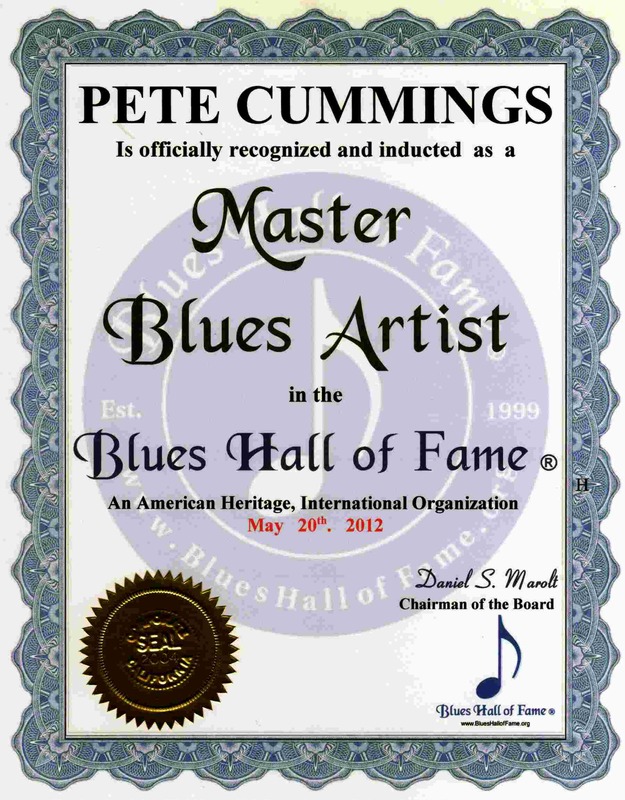 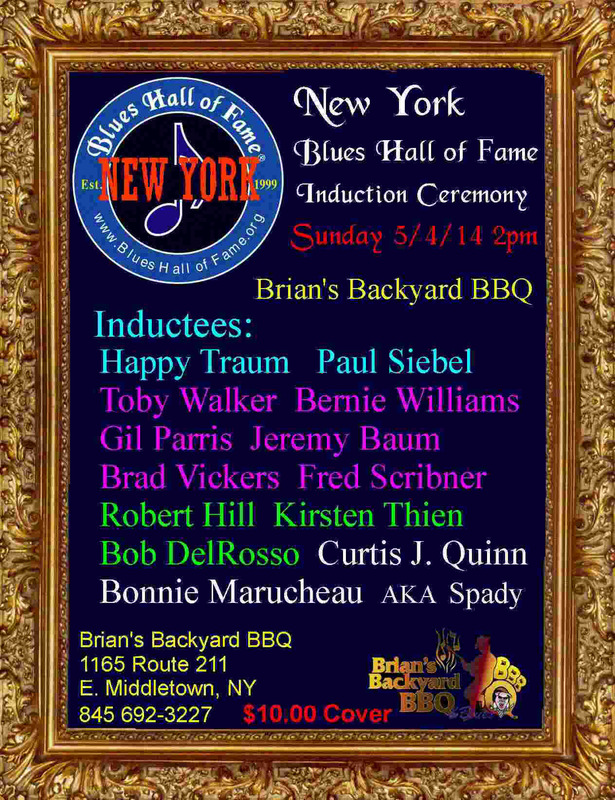 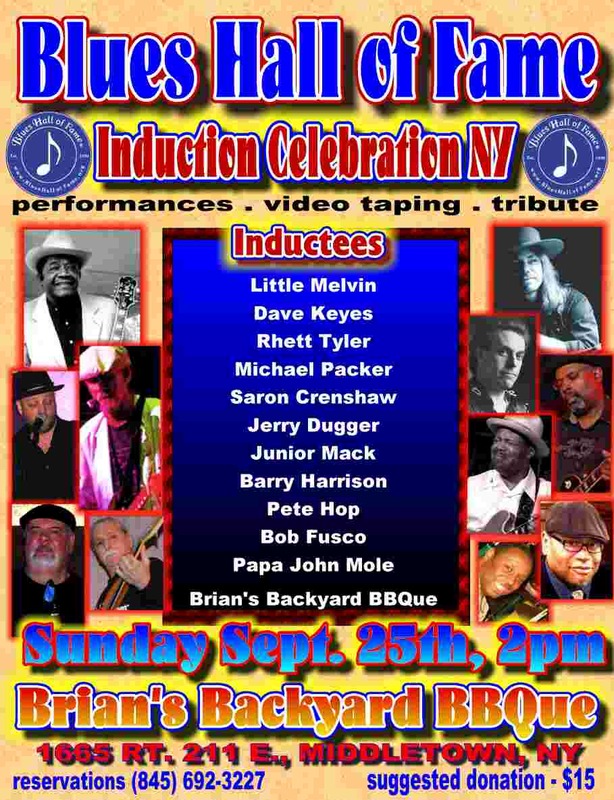 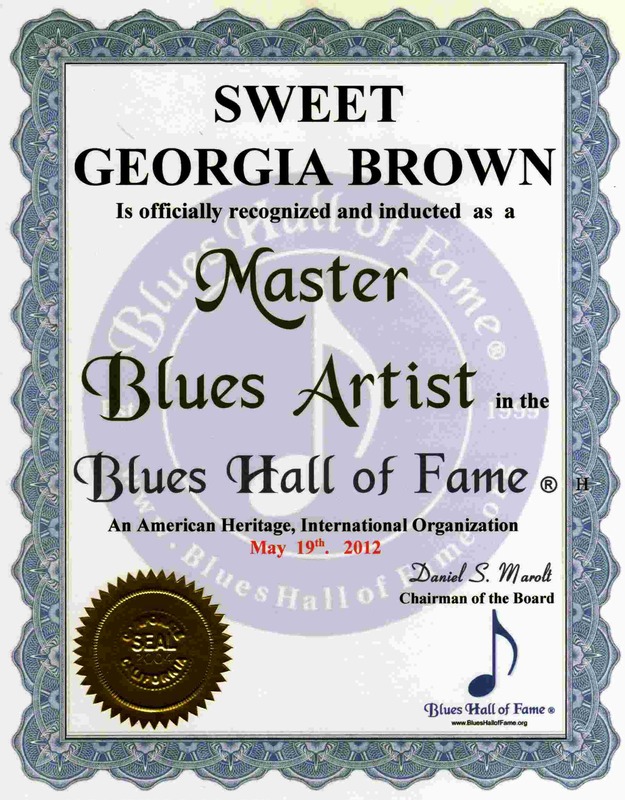 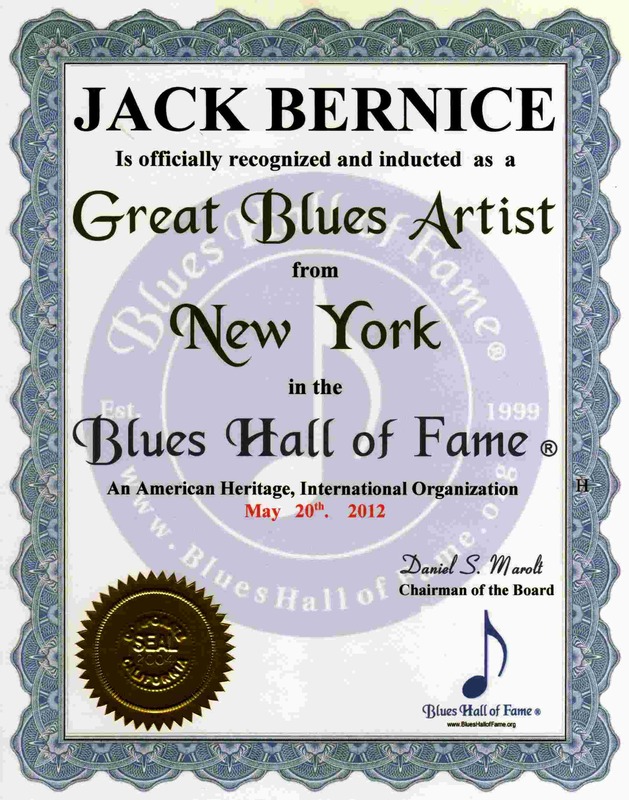 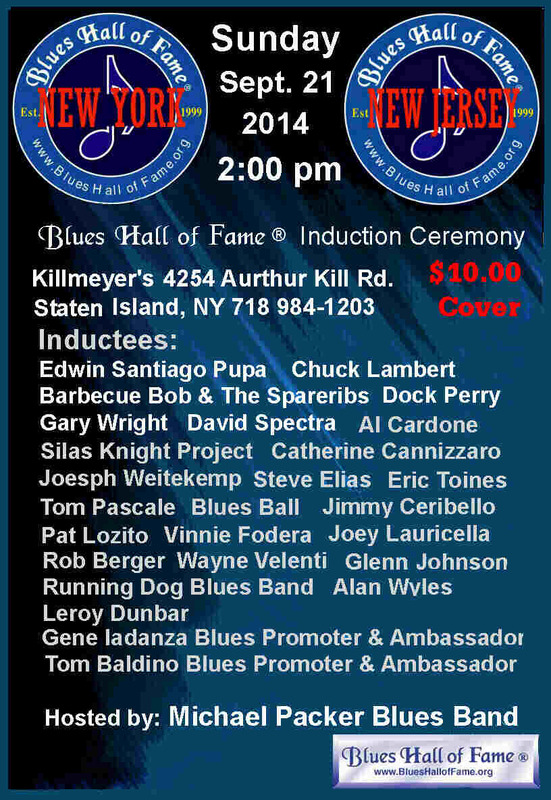 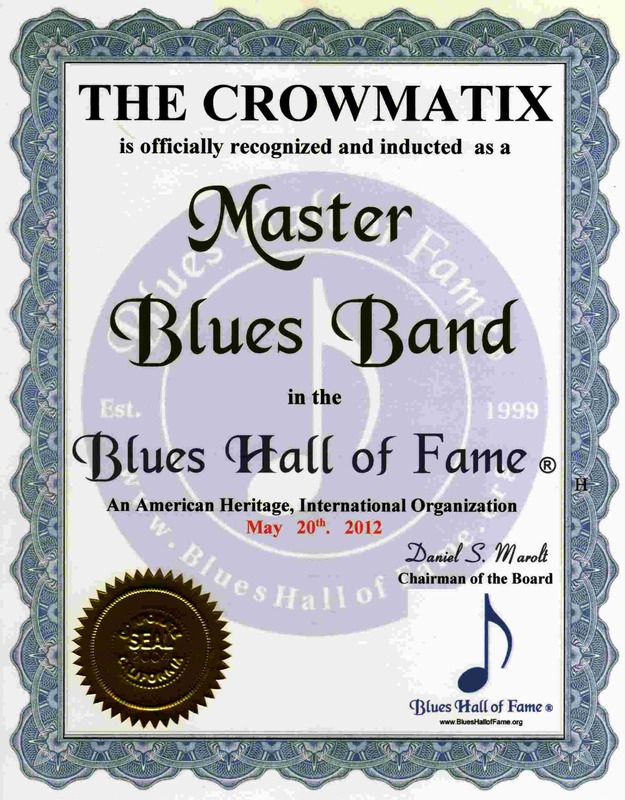 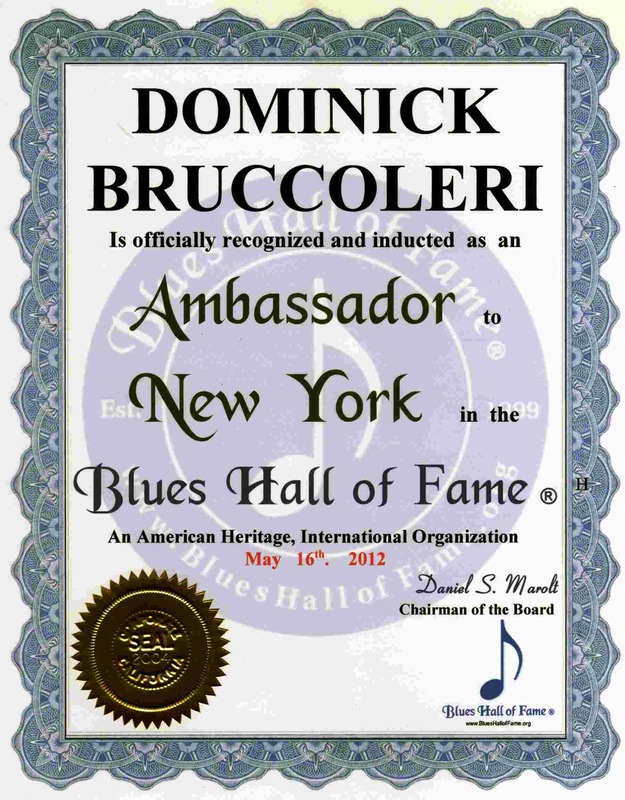 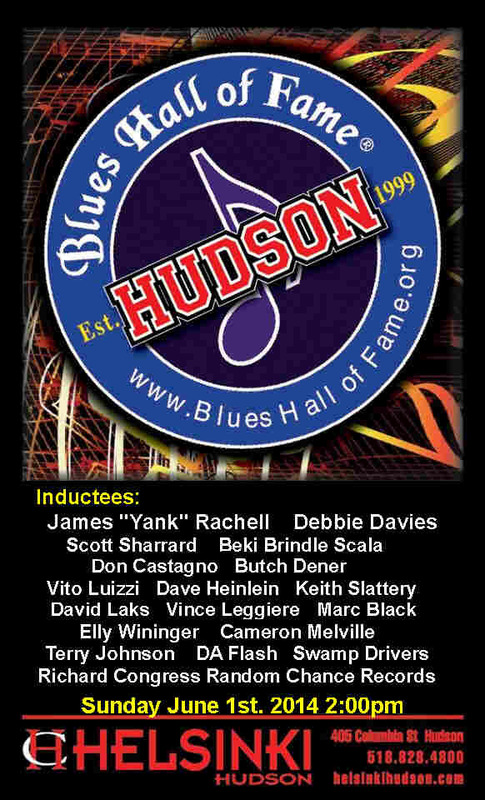 Blues Hall of Fame ® Induction Ceremony was held inducting Legendary, Master & Great Blues Artists from New York listed below on May 20th. 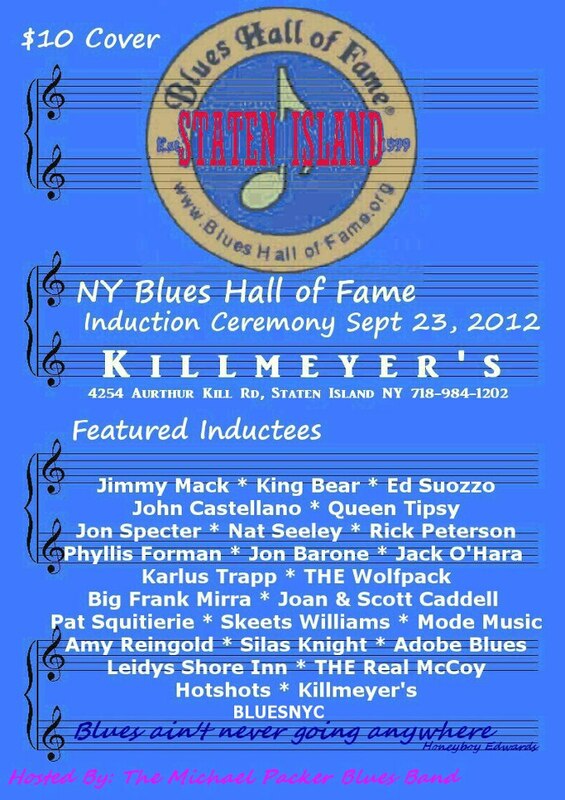 2012. . . .
3:00 PM at Kenny's Castaways 157 Bleecker St. NY, NY. 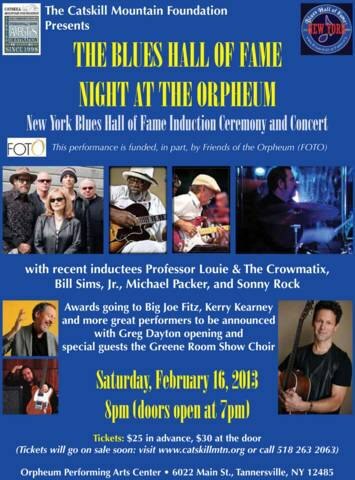 Described as a magical evening. 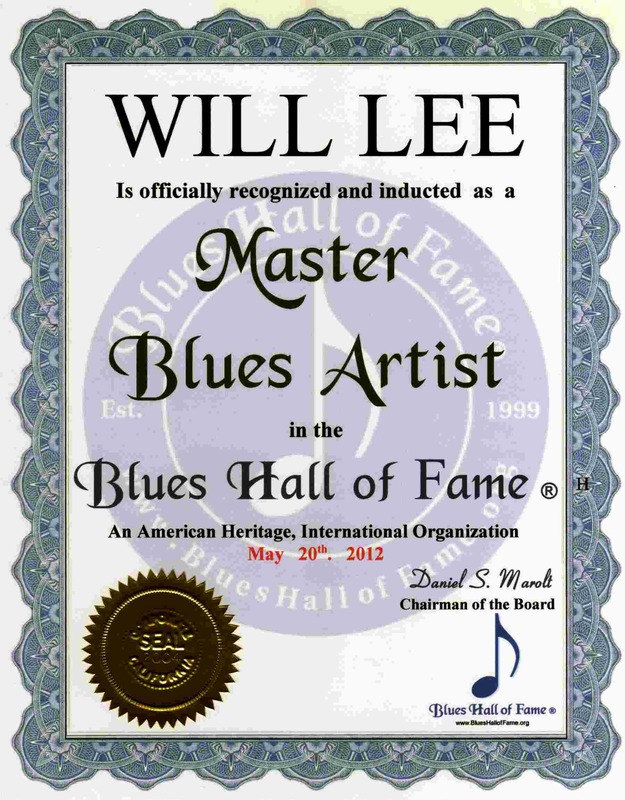 Below are some of the highlights.
. . . . . . . . . www.WillLee.com .
. . . Sweet Georgia Brown Master Blues Artist New York 5-20-12 . . . . . . .
. . .. . . . . . .. . . . . . . . . . . .
. . . www.DaveFields.com . . . . . . .
. . . . . . ..... .
. . . . . . ... . .
Madhouse TV interview with Arnie Goodman begins 12 minutes into video. 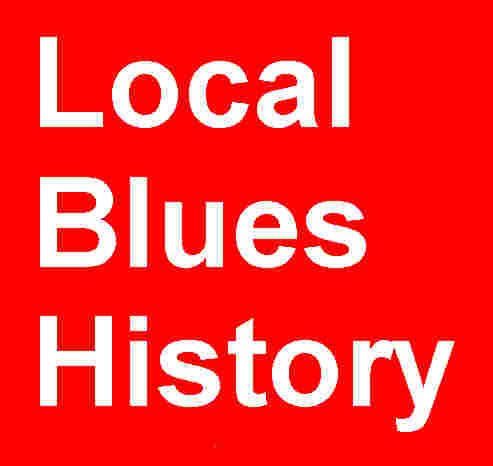 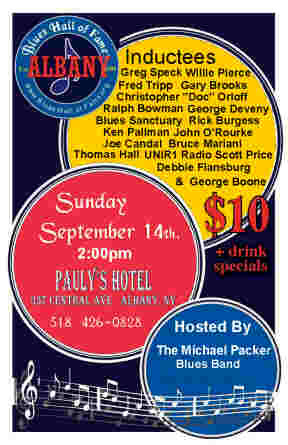 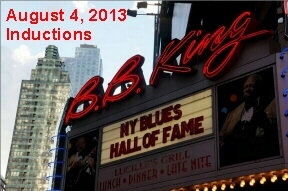 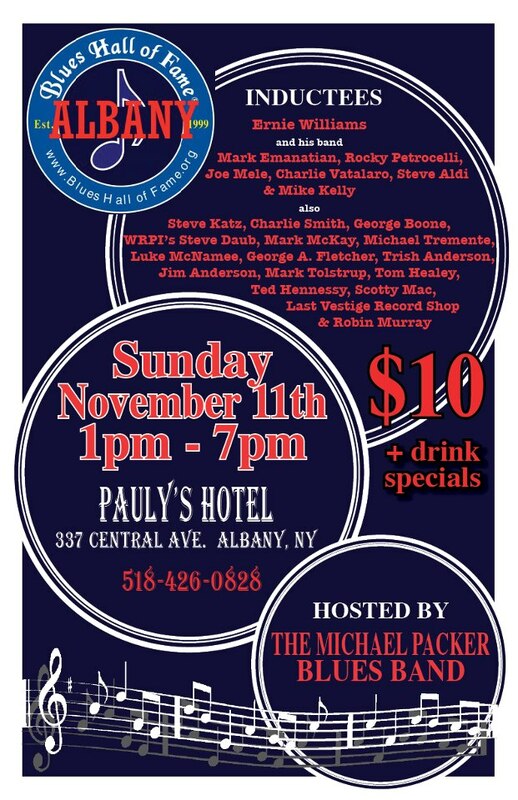 Please submit below the names of the Great Blues Artists of New York you want to be listed above, and Reviews/Comments. 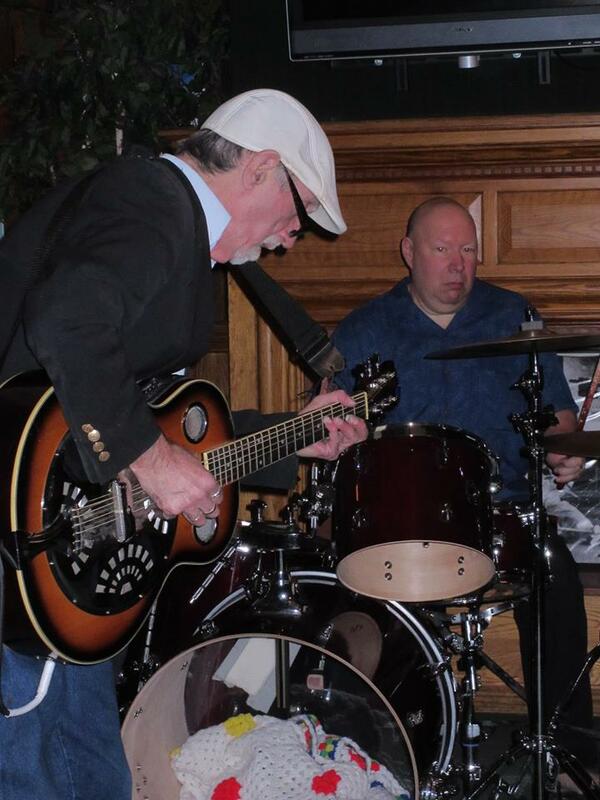 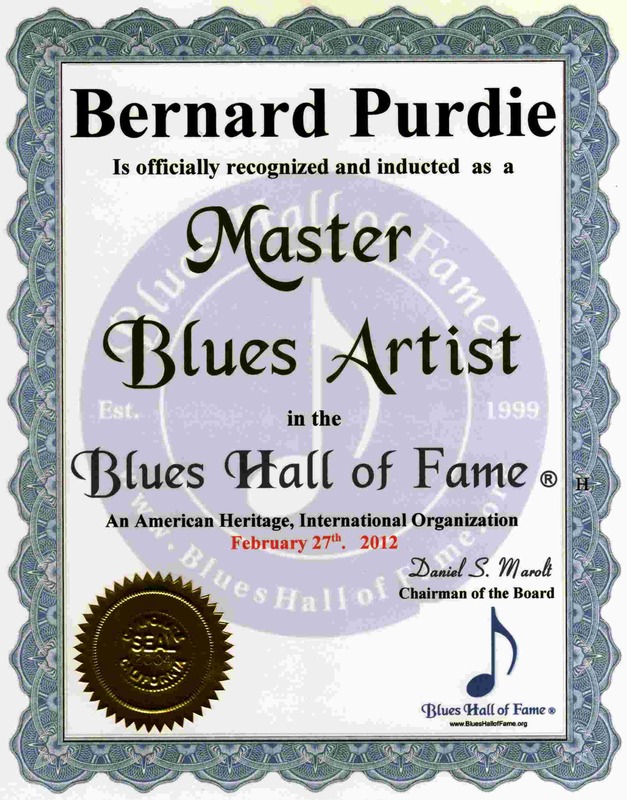 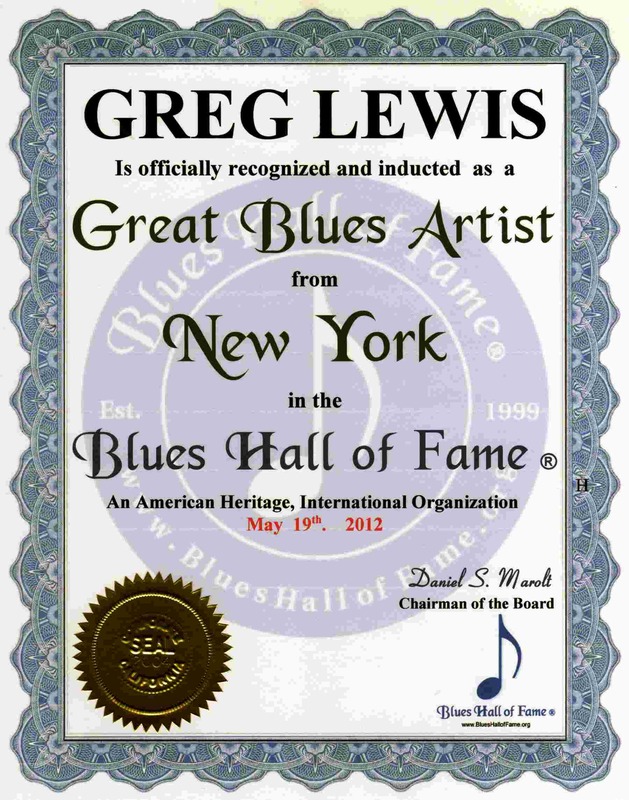 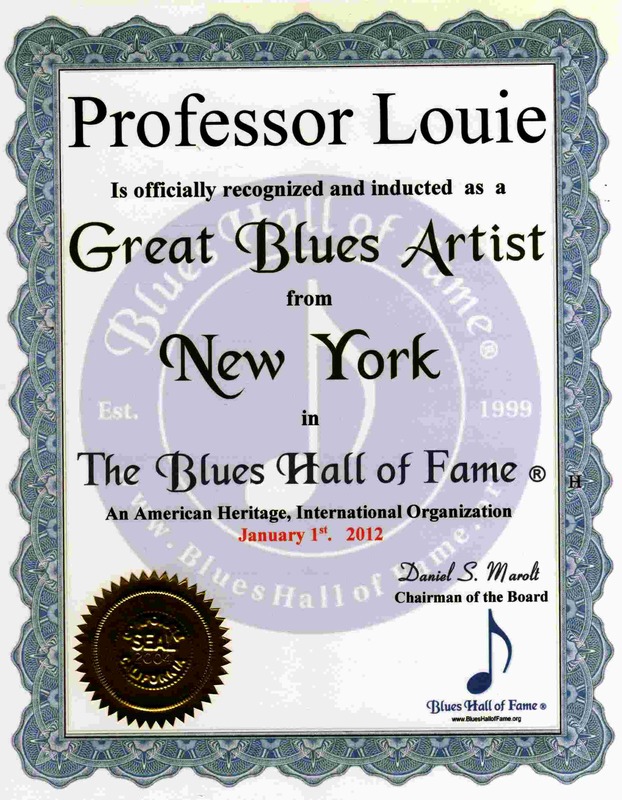 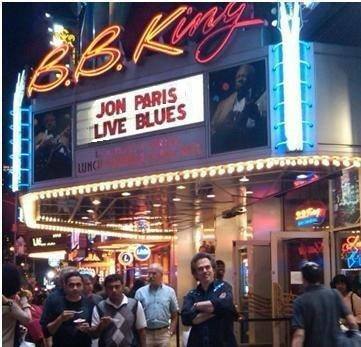 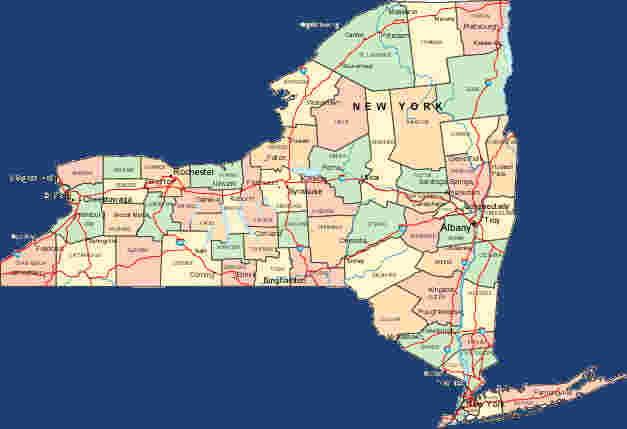 Please list Great Blues Artists of New York, Their City,, Web Site or Email Address, and any Reviews or Comments.